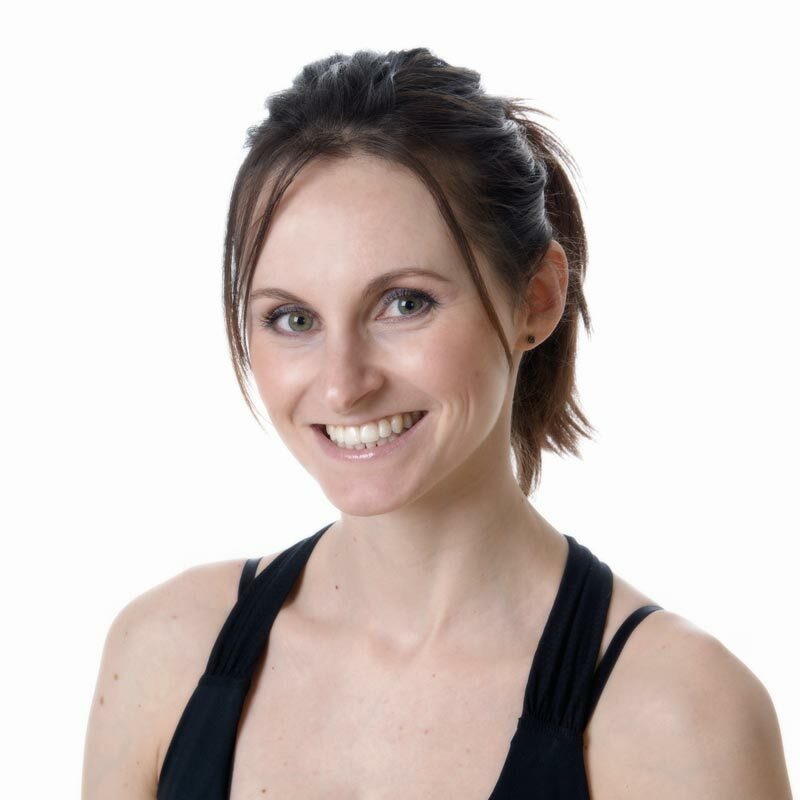 Vanessa is from Toronto, Canada and has taught Dance, Pilates and Yoga in and around Stavanger since 2006. 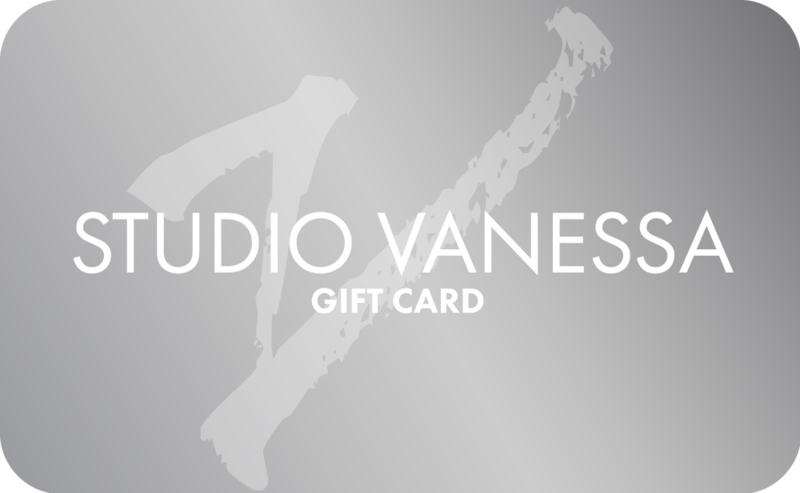 As the founder of Studio Vanessa in October 2010, she has a passion for movement and is amazed at what the body can achieve. Thus, the love for teaching Pilates, Yoga and Dance! Vanessa has various projects on the go and seeks to expand her horizons on the path to movement. Vanessa is a proud owner of a new business, Bodywork Sola with Anette Bonnez. This Pilates, Yoga and Barre studio can be found in the heart of Sola.